How does the project create value to the ecosystem and differs from competing projects? Since the AI business is the hot topic of the fourth industrial revolution nowadays, we are looking forward to various attempts in developing and utilizing AI applications through blockchain technology, starting from the AI Crypto Ecosystem. The AI Crypto team is open to all kinds of technology if they fulfill the idea of ‘righteous usage of impartial resources’ and are willing to include them in the AI Ecosystem where other members agree. This is more than just adding the contents to the ecosystem; it’s more of changing the platform through consensus. Even if the AI Crypto Ecosystem grows larger in scale, this does not mean the birth of a large centralized organization, but the expansion of the decentralized society, resulting in more members agreeing to the righteous usage of these resources. 1. The participants of the AI Crypto Ecosystem will take part in the system, providing the main factors of AI such as hardware, data, and models in the stratum; defined as AI Crypto Vessels. The participants who have the resources can receive the coins by giving it to the ecosystem. In contrast, those that want to use the hardware can pay the coins as a fee. 2. 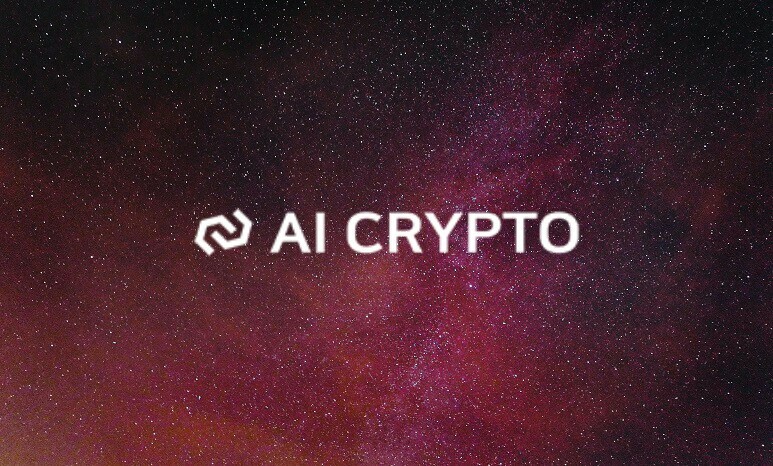 The individuals taking part in the AI Crypto Ecosystem provide some portions of the computational capacity in their own GPU to the public network, to supply resources needed for AI calculations, and get rewarded with AIC coins in return. 3. In the AI Crypto Ecosystem, users can use some or the whole parts of the shared dataset for free or by paying a fee. The fee is delivered to data providers as a reward and some are used as commission for running AI Crypto Skeleton. Before the data is created, the criteria from the initial requester need to be met. Then, that data should be available for other users either for free or with a charge. If the created data is used frequently in the AI Crypto Ecosystem, it boosts the consumption value of the AI Crypto Ecosystem. And by the principle of PoV, it is evaluated highly by Contribution Rating System in AI Crypto Skeleton, and the provider will be rewarded with coins owned by AI Crypto Skeleton. Contribution Rating System will penalize any users in the AI Crypto Ecosystem that provides or requests meaningless data just to obtain coins. This is because the developers will not generate any profit if the data is not used. SingularityNet aims to play the role of the AI Crypto as a whole but has limitations on the dataset ecosystem parts, therefore, partnered up with the Ocean Protocol that focuses on data blockchain. In contrast, we, AI Crypto, have three elements of AI to build a complete AI Ecosystem. In our AI Crypto Ecosystem we have GPU, Model as well as Data. We are planning to execute on these plans in the future which is very exciting. 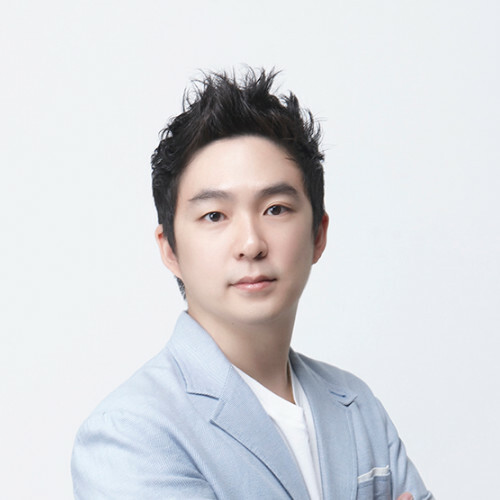 J Seol, AI Crypto Co-CEO and Chief Scientist, who is an excellent scientist with a demonstrated history of working in the information technology and services industry, believes in the power and the potentiality of AI Ecosystem, changing our life led by AI technology and blockchain. 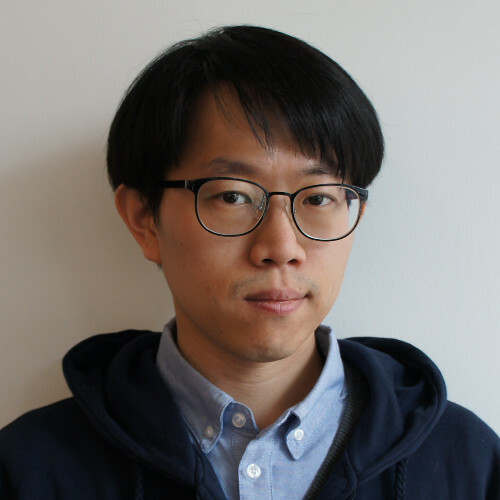 I am an expert in Cognitive Sciences, Artificial Intelligence, System Architecture, Statistical Data Analysis and Data Science and current lead the AI Crypto Team as a system architect. 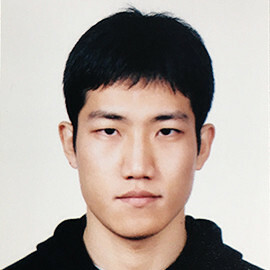 I have research experiences about deep learning based image analysis and image forensics. Now, I research about NLP and dialog analysis based on deep learning. 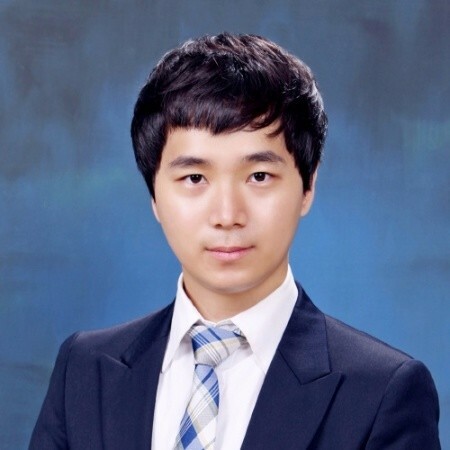 He is a Data Scientist / Deep Learning Researcher at AI Crypto. 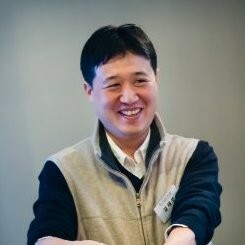 He believes AI and blockchains are the two most important technologies for changing our future. AI Crypto’s purpose is to connect the two and he is proud to be a part of it. Visit aicrypto.ai for more info.